You have a lot on your plate – managing tight food budgets while meeting the nutritional needs of your patients. Our not-for-profit model allows us to provide the lowest membership fees in the country. 100% of vendor rebates are returned to Members on top of immediate invoice savings. Many of our contract items offer firm pricing during the terms of the agreement. We offer customized reporting tailored to your specific needs. Through our national and local food manufacturers and distributors. We never dictate what’s best for you and your patients; we simply deliver the best pricing for the products you choose. 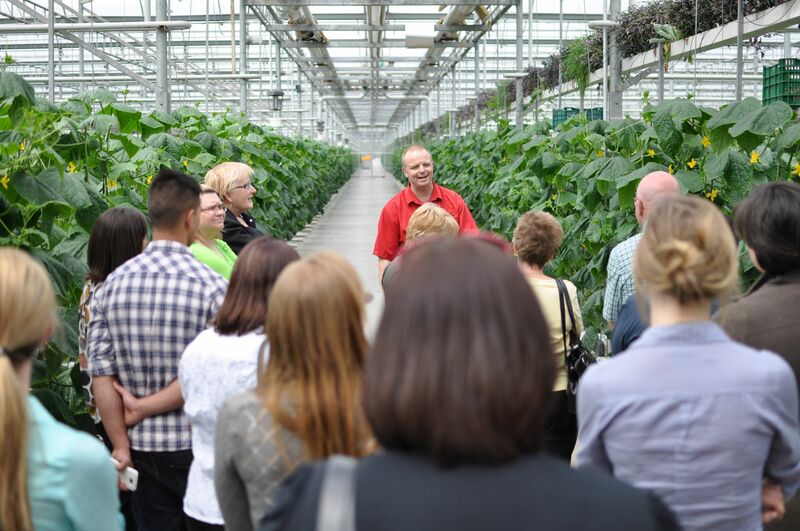 Engage in knowledge sharing with other Members through MEALsource hosted events and industry programs, such as local food procurement initiatives and vendor fairs, as well as our annual Food Forum. Let us do the work for you, by managing a fair, open and transparent RFP process that adheres to the Broader Public Sector Procurement Directive. Download one of the Basket of Goods template, adjust the product mix to reflect the requirements of your organization and email it to a MEALsource representative.